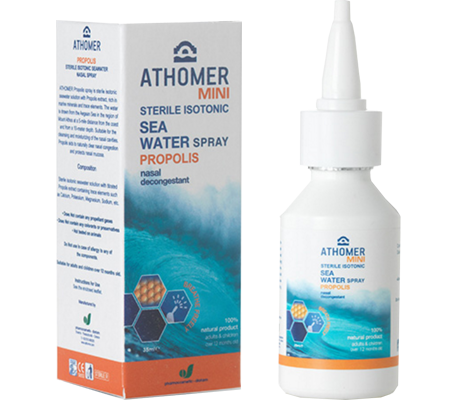 “AWESOME” This unique nasal spray is a combination of isotonic sea water and propolis-extract. 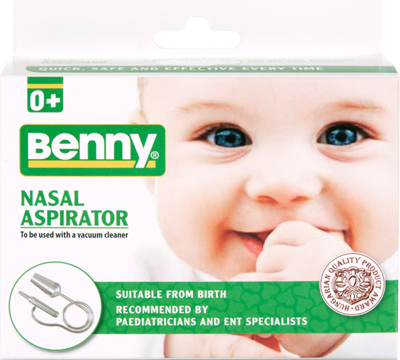 All Natural, gentle, suitable for cold and hay-fever symptoms, cleans and hydrates the nasal passages. The best relief when your baby has a stuffy or runny nose. Helps feeding and sleeping. Be confident – no more sleepless night! Works a treat! 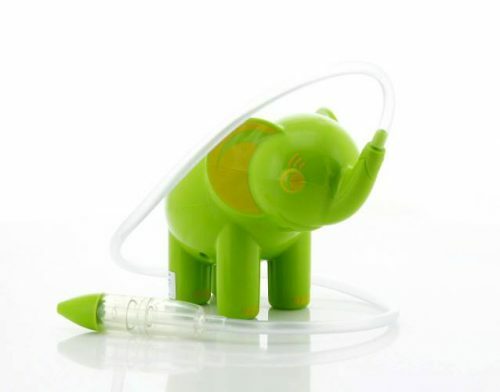 The item is clear plastic, easy to use and easy to wash. 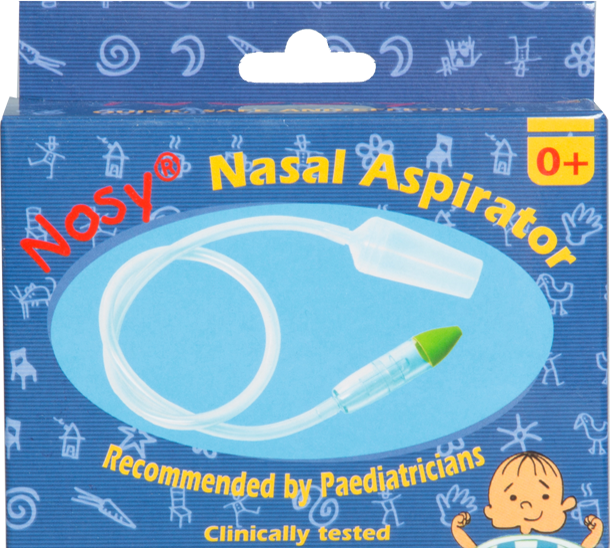 It works very well – an amazing nasal de-gunker, even for adults (I’m the one with a cold atm). In Japan kids have their snot sucked out by machine when they go to the doctor so I thought it would help me, and it really did – less need for meds and less nose blowing. Could do with being a little cheaper as it is as simple item to produce, but still it will get plenty of use over the years I expect – especially as my little one has recently started pre-school. Will be recommending this to friends and family. I think the best for babies nose and very cheap.i have tried many products on the market but this does the job. Life saver! 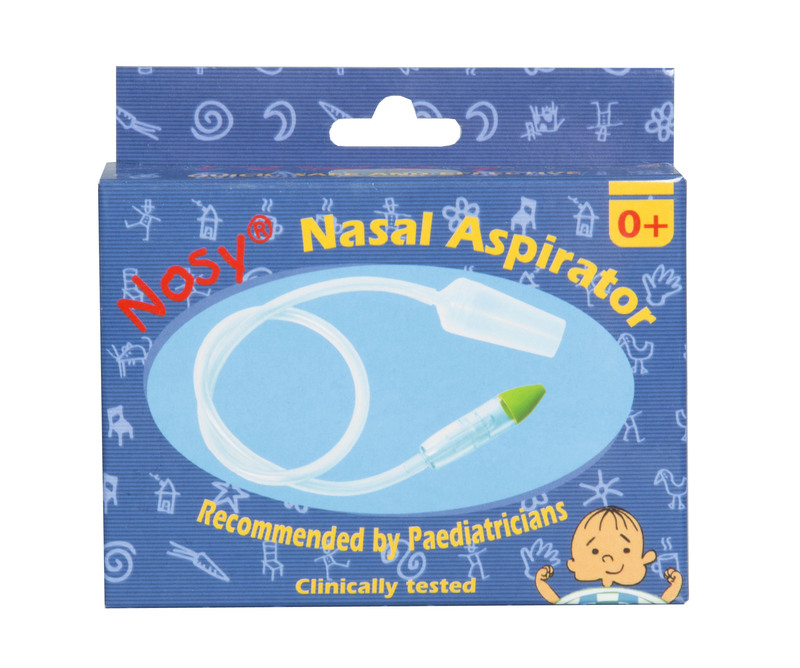 After trying some of the ‘usual’ aspirators, we decided to give this one a go and it worked amazingly! Our 10 week old daughter just loves it – it really gets her tiny nose clean and helps her breath. One of the best purchases ever! 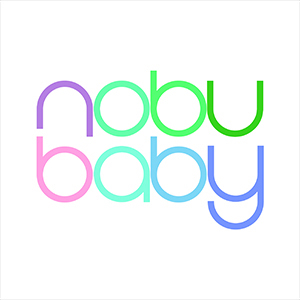 Nobu Baby is specialised in nasal products as a distributor of Dr Benny® Electric Nasal Aspirator, Benny® and Nosy® Nasal Aspirators and the Athomer Nasal Sprays. We cover UK and US and our customers can enjoy the benefit of the most competitive shipment terms and fast service from our warehouses. We are very proud of our products and our customer service, so don't hesitate to contact us if you need any help.